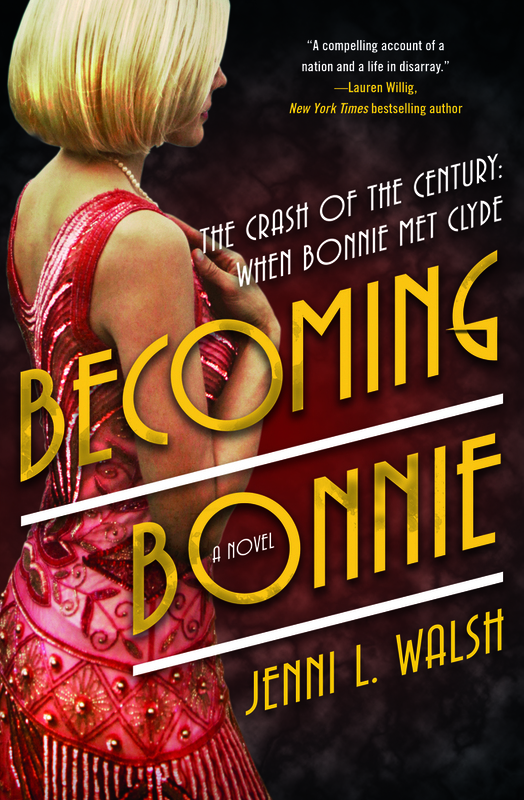 ​From debut historical novelist Jenni L. Walsh comes the untold story of how wholesome Bonnelyn Parker became half of the infamous Bonnie and Clyde duo. 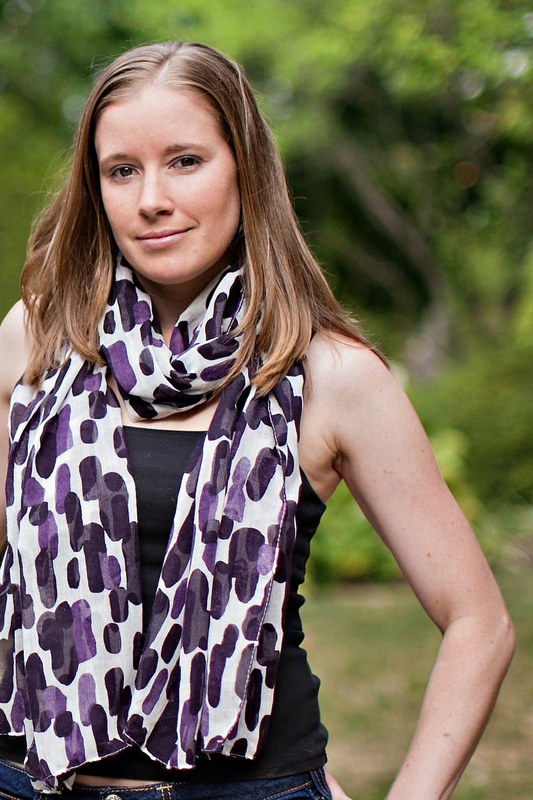 Jenni L. Walsh has spent the past decade enticing readers as an award-winning advertising copywriter. Her passion lies in transporting readers to another world, be it in historical or contemporary settings. She is a proud graduate of Villanova University, and lives in the Philly 'burbs with her husband, daughter, son, and newfypoo. 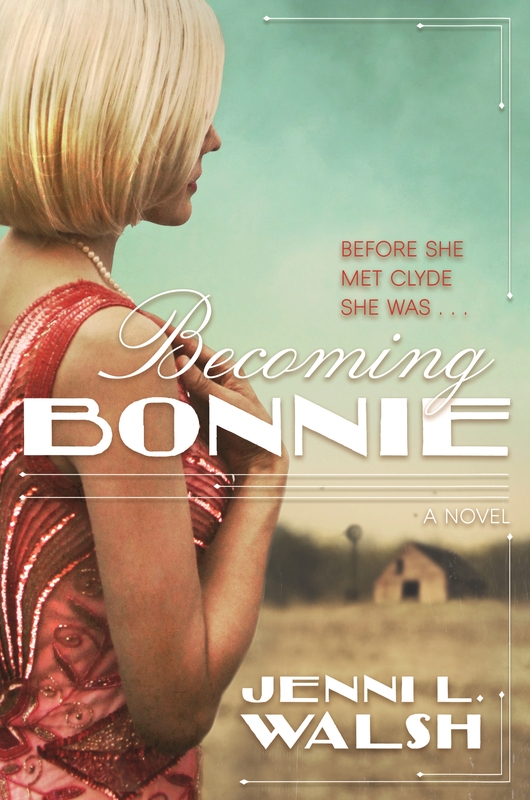 Becoming Bonnie is her debut novel, with Side by Side, Bonnie and Clyde's crime spree story, releasing June 5, 2018.